A 22-year-old man was involved in a single-vehicle crash early Saturday morning in Harlingen. According to the Harlingen Police Department, the driver of the vehicle was traveling north on South Expressway 83 when they failed to maintain control of their speed and crashed into an off-ramp barrier on the “M” Street exit. The impact caused the young man to be ejected from his vehicle. 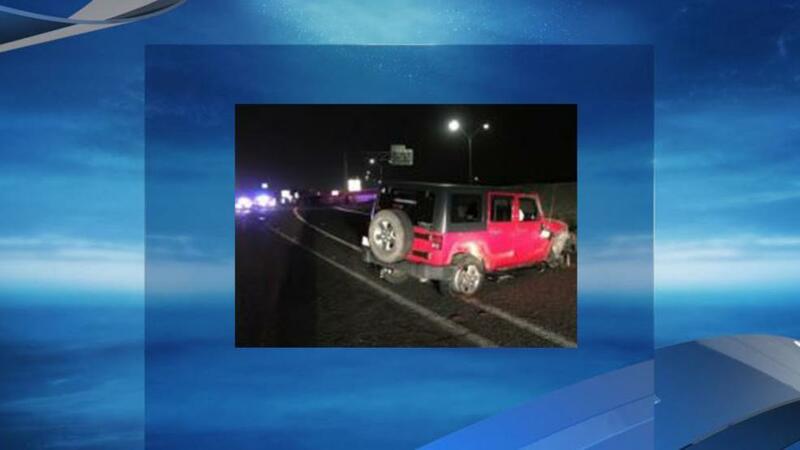 When police found the driver around 1:48 a.m., the man was kneeling on the roadway with severe lacerations to his head. He was taken to the local hospital for treatment to his injuries. What to do if you have been involved in a single-vehicle accident. Assess your injuries – If you are injured, can you move? Are you bleeding? Just because you feel fine now doesn’t mean that you aren’t suffering from internal injuries either. Contact 911. Assess your safety – Are you stuck in oncoming traffic? Can you move it out of the way? If you can, move it somewhere safe. If you can’t, exit the vehicle and walk to a safe location. If you can’t do either, turn on the hazard lights. Call the police – You must have an official record of what happened that caused the accident. Did you swerve out of the way of another driver that was driving negligently? Don’t forget to take pictures of the scene and write down the time of day, speed you were going, and any road hazards you faced. If you have been a victim of a single-vehicle accident or lost a loved one because of one, let the J. Gonzalez Injury Attorneys represent you. A single-vehicle accident isn’t always the fault of the driver. As stated above, many reasons can contribute to an accident, and if you were victim to one, you need to be fairly compensated. Contact our experienced car accident attorneys today.